If the federal government will invest billions to ship crude oil across the country, it should help finance a "green pipeline" as well, Manitoba Premier Brian Pallister said as premiers met with Prime Minister Justin Trudeau on Friday. If the federal government is willing to spend billions shipping crude oil by pipeline, it should be open to investing in a "green pipeline" as well, Manitoba Premier Brian Pallister said Friday. Pallister said he received a favourable response from Prime Minister Justin Trudeau when he broached the topic at the first ministers meeting in Montreal, which wrapped up on Friday. 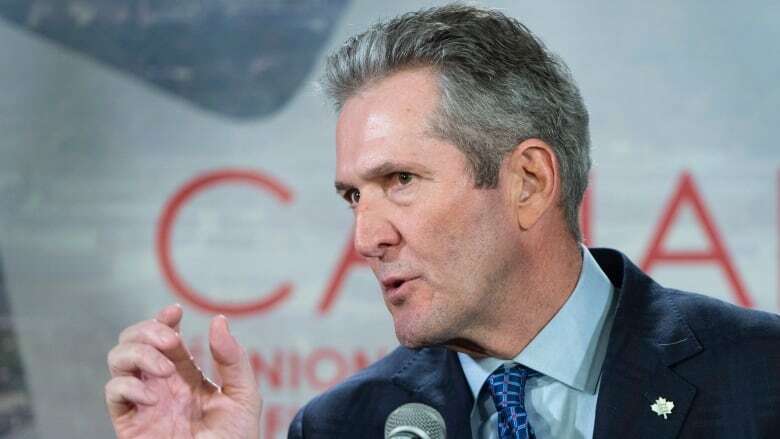 Now is the time to find new Canadian markets for Manitoba's clean hydroelectricity, Pallister said, since the return on its export to American markets is impaired by oversupply. "The opportunity in our country for us to make energy available at very reasonable cost to one another has seldom been greater," Pallister said on the phone from Montreal. "We've had lots of talk about pipelines and railcars and so on, shipping oil, but I think the longer-term discussion that needs to be undertaken — and the better one from an environmental standpoint — is to start acting on the concept of a national green pipeline." 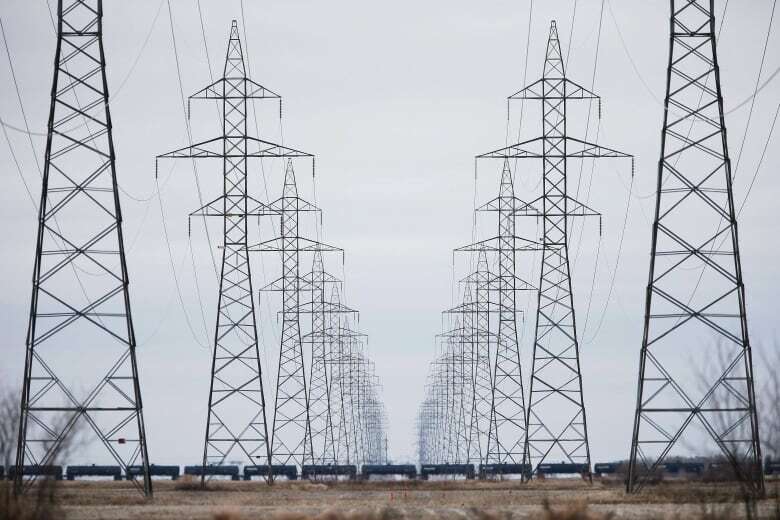 Specifically, Pallister inquired about Manitoba Hydro's proposed transmission line from Birtle, in southwestern Manitoba, to the Saskatchewan border. Manitoba Hydro reached a long-term deal with SaskPower, Saskatchewan's power utility, earlier this fall to transport as much as 215 megawatts of hydroelectric energy to the province. A final contract should be drawn up by mid-2019. The project, which Pallister estimates would cost between $60-65 million, is currently seeking regulatory approvals and would help Saskatchewan wean itself off coal power, he said. "This has been raised in the past … in a general sense, but to have the chance to raise it today face-to-face with the prime minister of Canada is pretty cool," the premier said. "It's a good opportunity for us to advance something that … can help us." Pallister said he has support from Quebec Premier François Legault, whose province also produces hydroelectricity. Pallister left the meeting in good spirits, telling reporters it wasn't the acrimonious affair some observers predicted it would be. He also discussed slipping health transfers from Ottawa, overregulation in the oil industry and the timely completion of flood channels in the Interlake, which the province has warned may be slowed by consultations. In addition, Pallister said the premiers are willing to work together to reduce trade barriers between their respective borders. "I'd been involved with this particular challenge since the '90s and I can tell you I've seen more progress in the last couple of years than I saw in the first 20." Pallister said a progress list would be released shortly.